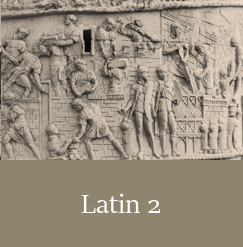 Browse our complete Latin course catalog below to find instructor bios, course descriptions, class schedules, and book lists. Interested in more courses? 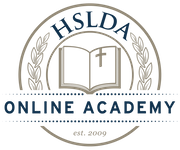 See English & Writing, Mathematics, Science, Government and Moot Court, Logic, Life Skills, & Test Prep, History, Economics, and Computer Skills courses. Latin 1 is a full-year course that introduces students to the basics of Latin grammar and composition. Students will learn how to read Latin texts and translate sentences from English to Latin using Wheelock's Latin. 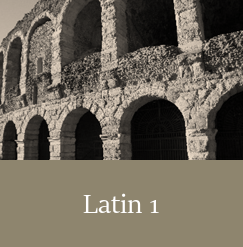 Latin 2 is a full-year course that continues the study of Latin grammar and composition. Students will read more advanced Latin texts and translate sentences from English to Latin. 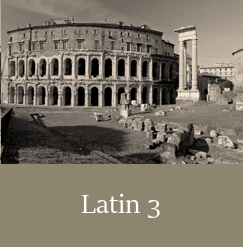 Latin 3 builds upon previous introduction to the Latin language (years 1-2 of Latin). Students will continue to develop their translating and compositional abilities in Latin, primarily through the reading of primary texts.